Our house is a small bungalow with three levels, so you spend a lot of time going up and down. 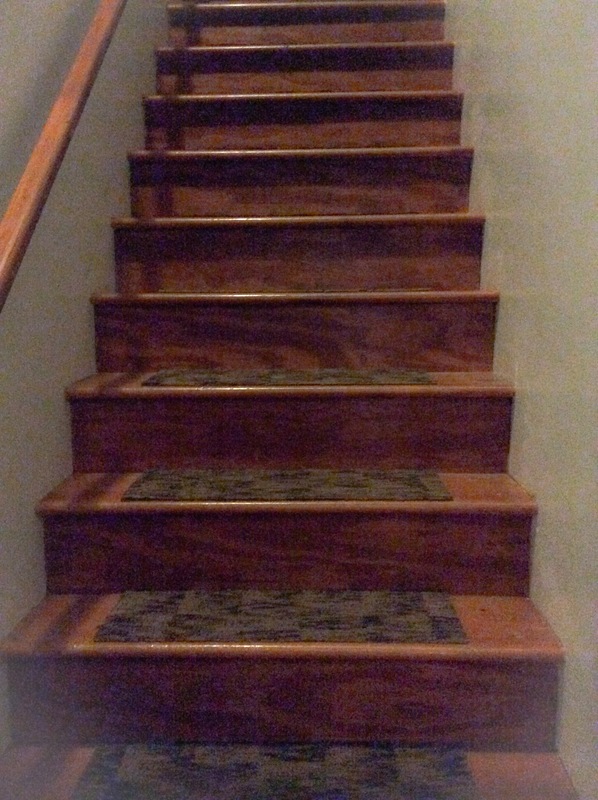 Sometimes, I hate the stairs (mainly at night when I need to use our single bathroom on the first floor,) but other times, when I’m writing or studying upstairs with the daily tasks of life like dishes, laundry, mopping, cooking…completely out of my line of sight, I’m grateful for the separation. In a way, Advent is sort of like being up on that top level for a piece of time, a space where the turmoil and tasks of everyday life can be shut away for a bit, and our focus can sit without distraction, on the sacred. A space where I wait for the divine to rest on the mundane, imbuing it with grace and beauty that I forget to see in the business of everyday life. So, I’ll be waiting, up here on this level for just a while longer.